Order your free tickets to one of the industry’s most coveted events! 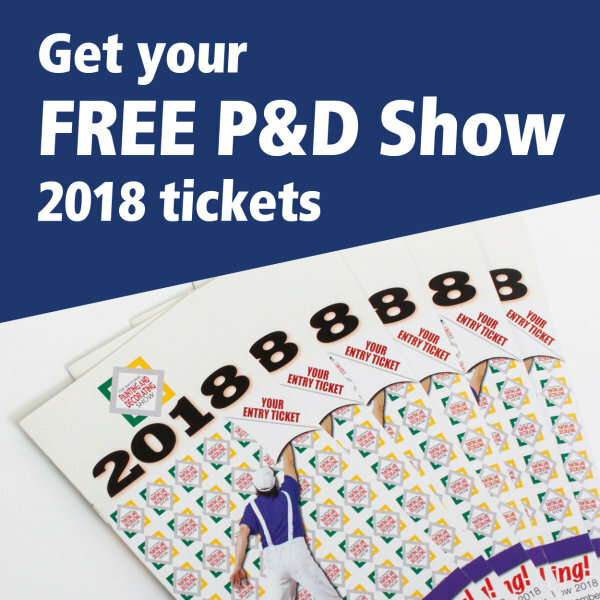 Held at the Ricoh Arena in Coventry, this year’s exhibition promises to bring together the best brands in the industry and provide decorators and their peers with insight to the latest trends, product and techniques. Don’t miss out, each day of the show the first 1000 visitors through the door will receive a free DecoBag pack full of treats! Pop along for cake and a coffee, pick up a goodie bag and have a chat with the team - you’ll find us on stand number 9. Order Your Free Tickets Today!